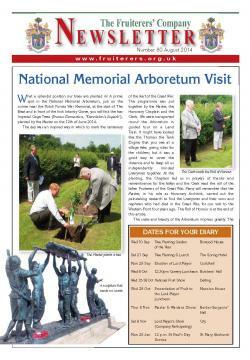 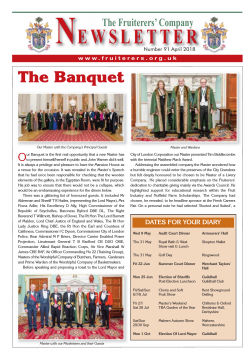 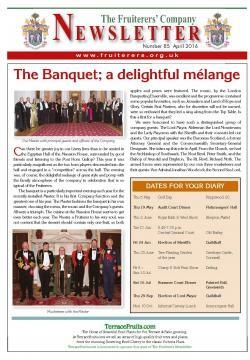 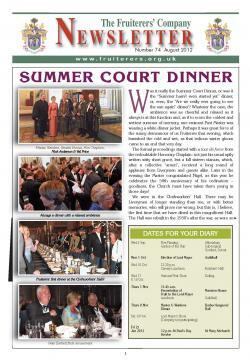 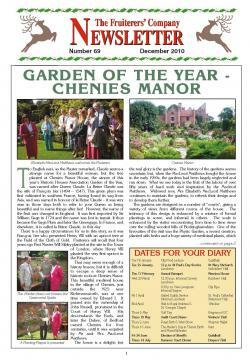 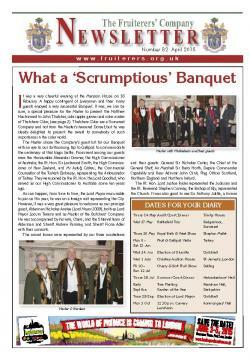 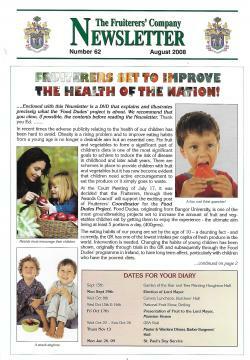 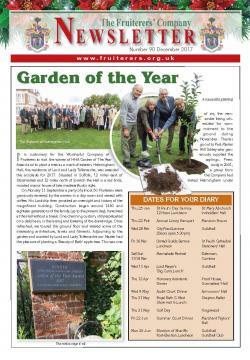 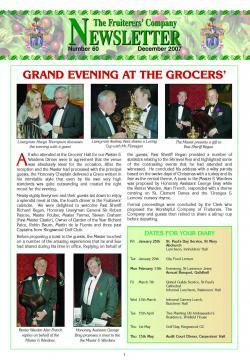 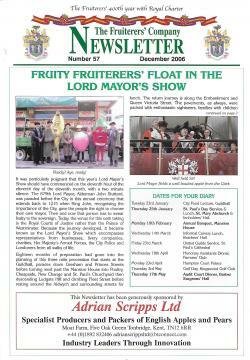 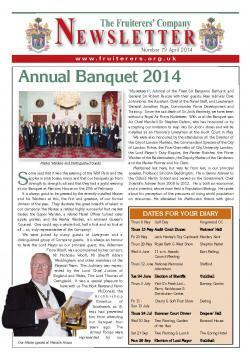 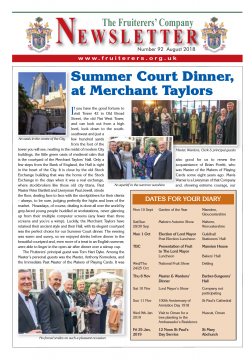 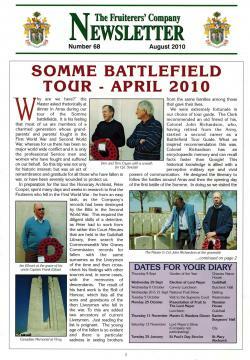 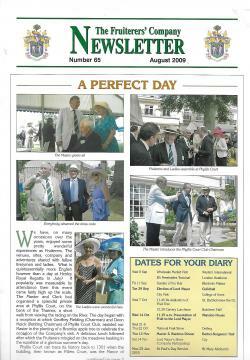 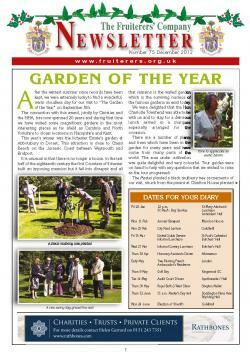 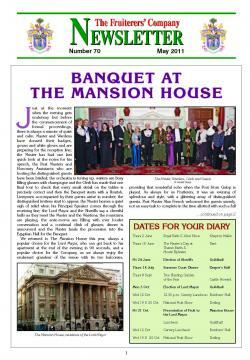 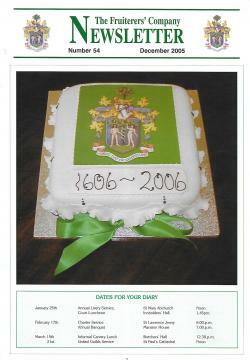 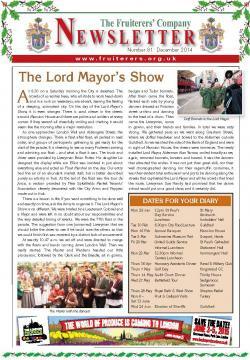 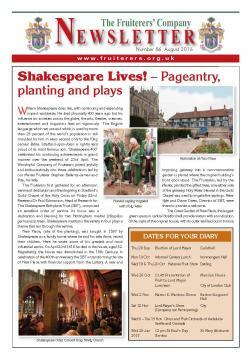 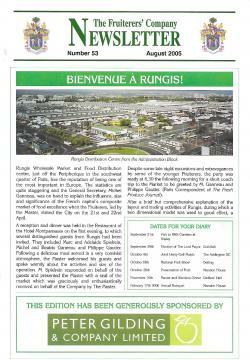 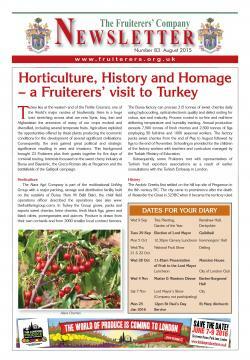 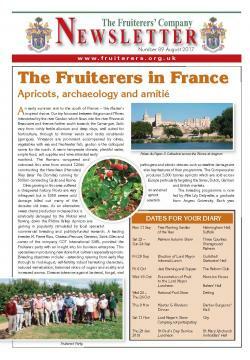 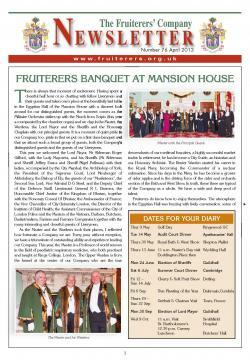 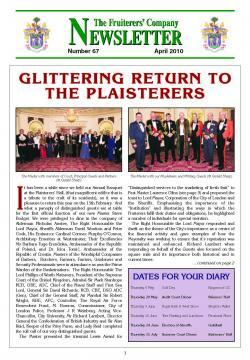 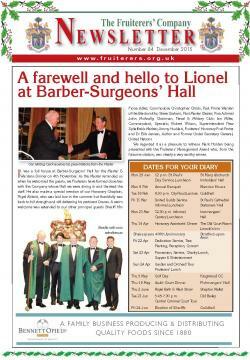 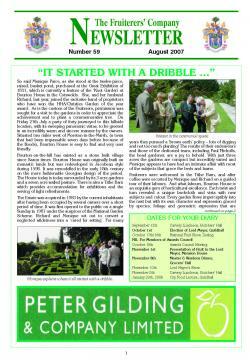 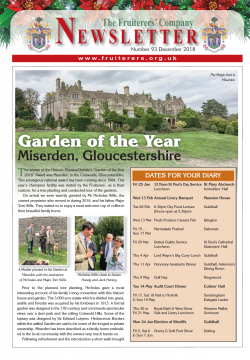 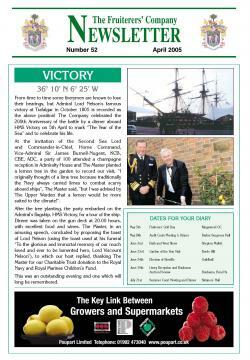 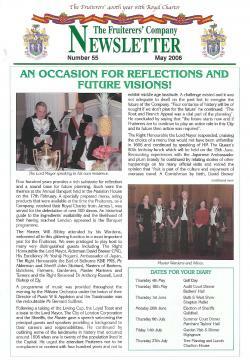 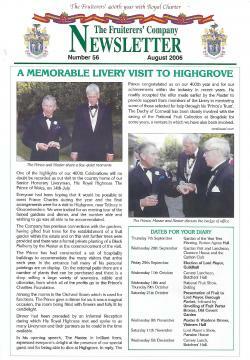 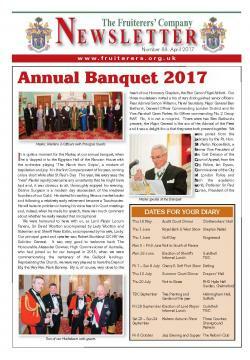 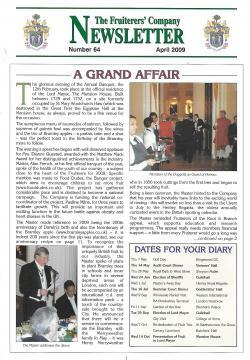 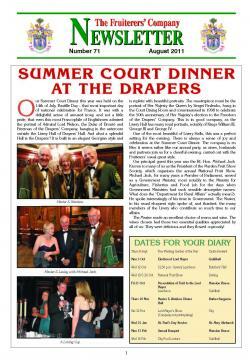 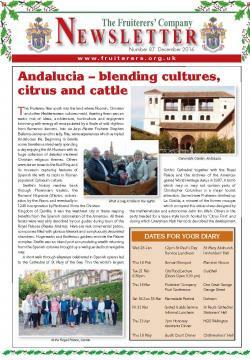 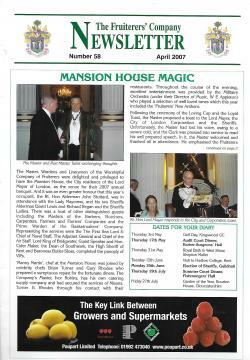 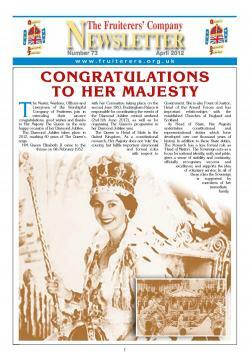 Three times each year the Company produces a Newsletter that is circulated to all Liverymen, other Livery Companies and is widely read by interested parties in the fruit industry. 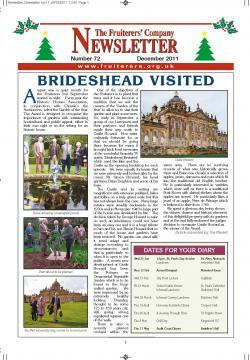 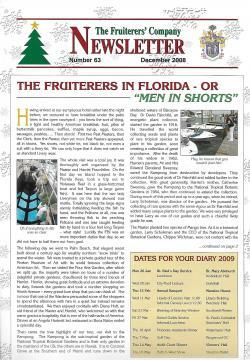 Articles are drawn from our contacts in the industry and the City. 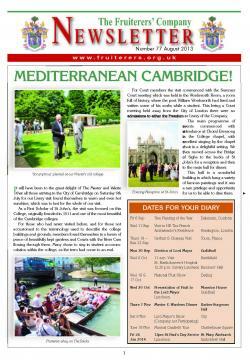 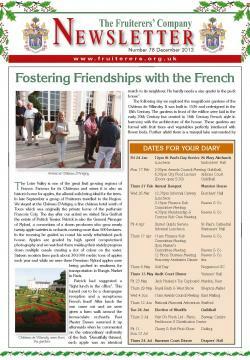 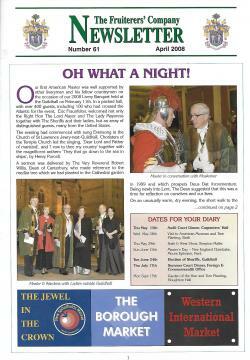 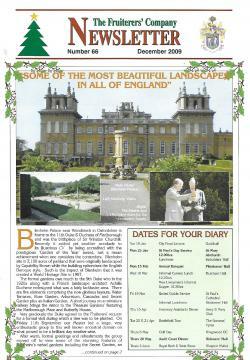 In addition the newsletter features articles about the Company and its activities.